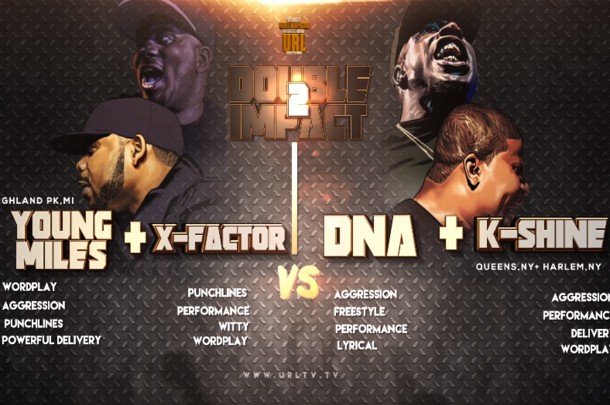 Both QP's team up to take on perhaps the most active two-on-two team, DNA & K-Shine. 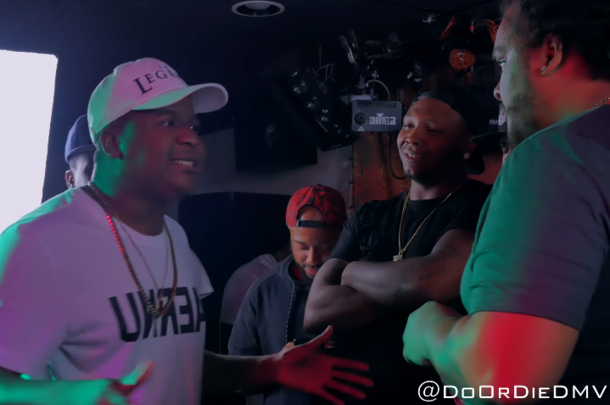 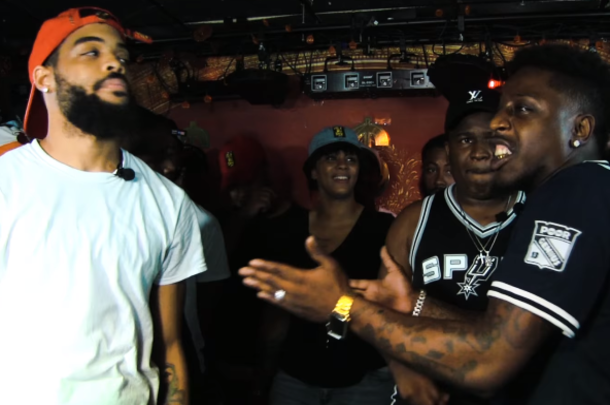 DMV battlers Drugz and Quban face a tough challenge as they take on one of the top 2 on 2 teams in battling. 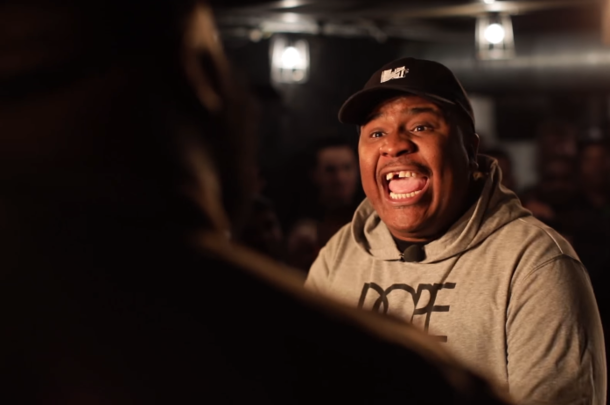 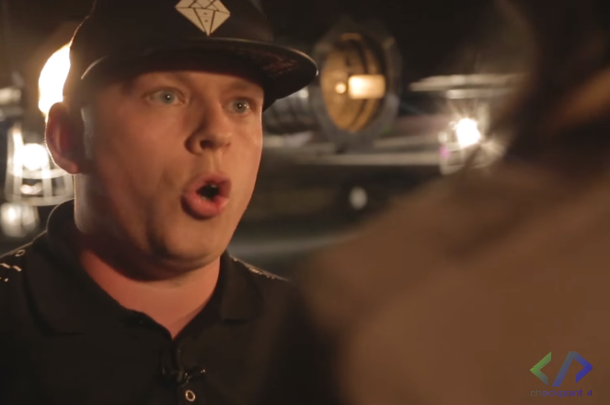 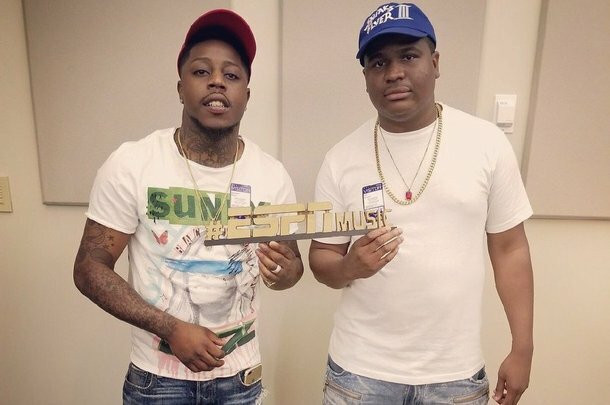 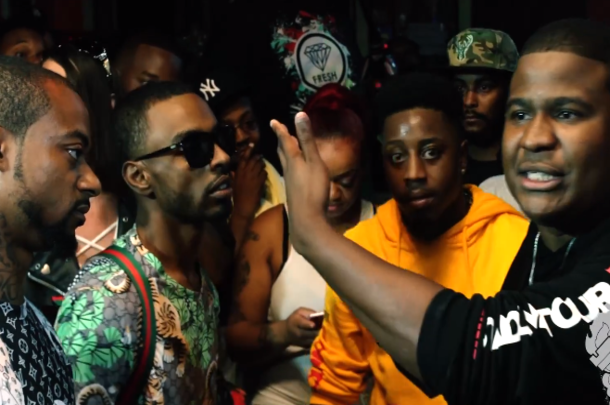 One of the biggest names in battle rap takes on Maryland emcee Haixian. 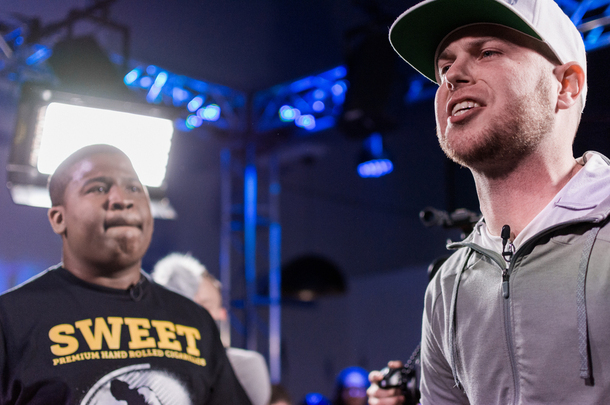 DNA delivers one of his better performances in some time against the talented up-and-comer A. 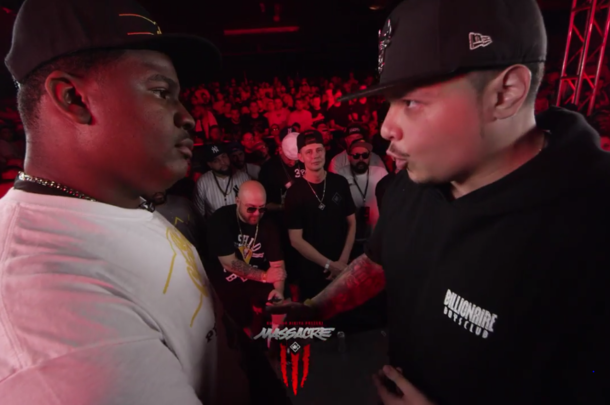 Ward.